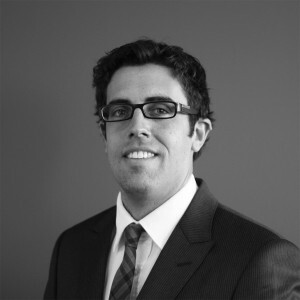 Chris is a registered Australian patent attorney specialising in the drafting, prosecution and enforcement of patents and registered designs across a wide range of mechanical technologies. Chris has particular experience in handling complex contentious matters relating to patent infringement, and has acted on both sides of many complicated infringement matters. Prior to joining Cotters, Chris gained experience in large patent attorney firms in both Paris and Sydney. Chris draws on his dual engineering and commerce qualifications in working with engineering companies to develop strategies to optimise and best protect their patent, design and trademark portfolios and maximise the commercial benefits that can be extracted from their IP rights. Chris is currently serving as a council member for FICPI Australia. In addition, Chris is the Australian representative for the FICPI Registered Designs Committee and has also been appointed to the APAA Emerging Rights Committee. Chris recently completed a three year term on the APAA Anti-Counterfeiting Committee.